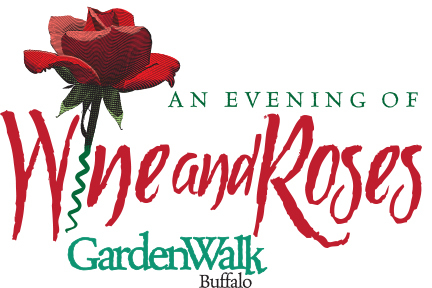 Get a VIP tour of gardens that never have been– and never will be– on Garden Walk Buffalo in an Evening of Wine and Roses to be held from 5 to 9 p.m. Friday, July 26. This fundraiser for Garden Walk Buffalo begins at the Clement Mansion (Red Cross Building), 786 Delaware Ave., Buffalo, where there is ample free parking. Guests will enjoy wine and light refreshments. Then they will board luxury motor coaches that will take them on a tour of three exceptional gardens in lovely Buffalo neighborhoods. Musicians from the Community Music School of Buffalo will provide entertainment in the gardens. Guests will return to the Clement Mansion for a reception of heavy hors d’oeuvres, dessert and wine served in a signature, keepsake wine glass. While this is an elegant event, remember that you will be walking through gardens– you may want to opt for sandals rather than high heels. Tickets are $100 per ticket. Reservations are limited to 100 guests. There will be three buses and one bus is already full. For more information, call (716) 855-1091 or make reservations online. Garden Walk Buffalo, the largest garden tour in the United States, will be held from 10 a.m. to 4 p.m Saturday and Sunday, July 27-28. More news: Buffalo will be greener for Garden Walk Buffalo. The Peace Bridge and Iskalo’s Electric Tower in downtown Buffalo will be lit up green during Garden Walk weekend. Readers: Can you identify this plant? “Please tell me what plant this is,” said reader Mary Bski. Readers, especially you Master Gardeners, I’m depending on you. Please help Mary out. If you can figure out what this plant is, please leave a comment below. So when someone asks a question I can’t answer, I post the question and rely on my readers to share their expertise. If you have advice for Mary, please leave a comment below. If you want to know the answer to these questions, check back later to read the comments. For Master Gardeners at Cornell Cooperative Extension Erie County, call (716) 652-5400 from 9 a.m. to noon weekdays or email them at mgeriecce@gmail.com. For Chautauqua County, email your question to CCEMGCC@gmail.com; call the Helpline at (716) 664-9502, ext 224, or stop in to the Ag Center, 3542 Turner Rd., Jamestown, from 10 a.m. to 2 p.m. Wednesdays. The businesses that support this magazine have very knowledgeable staff. 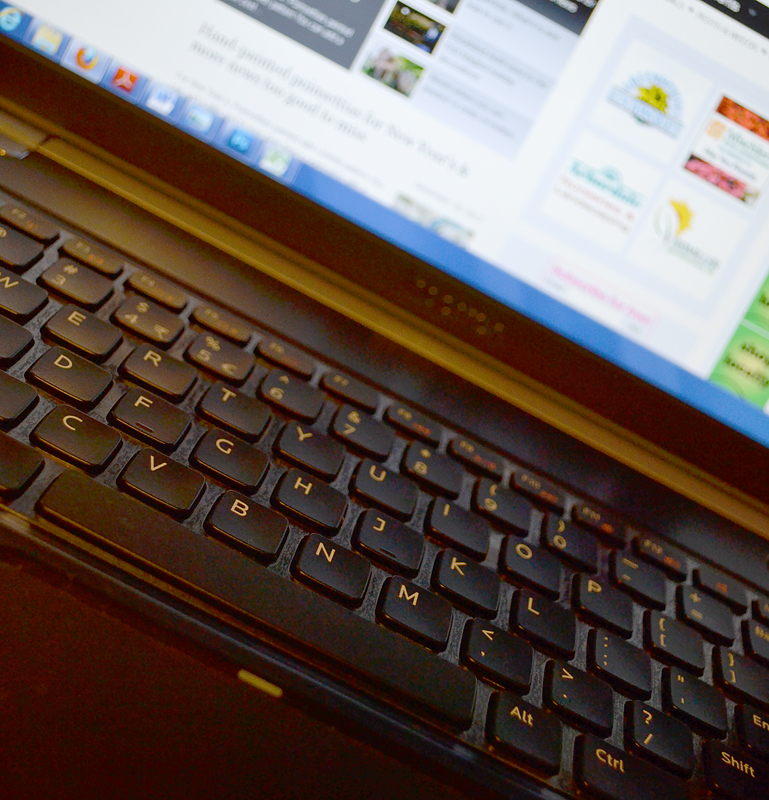 Click on an ad and you’ll get more information about their products and services, as well as their address, phone number and other important information. If you like what you’re reading, please tell your friends! I’d like to ask a favor of you. If you like the tips and news and photos and videos you get every week from Buffalo-NiagaraGardening.com, please tell your friends. It’s so easy to subscribe— all we need is their email address and Zip Code. And it’s free! 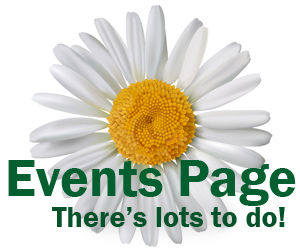 You can forward the emailed version of the magazine to a friend or make an announcement to your garden club or give us a shout out on Facebook. I appreciate anything you can do to spread the word about Buffalo-NiagaraGardening.com, the online gardening magazine for Western New York. Thank you so much for your support! 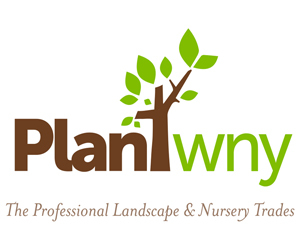 I love your site, thank you for the joy you bring to all gardeners!!! Judie, you are the first to respond. Now that you say it, it does look like a butterfly. Thanks so much for your help. 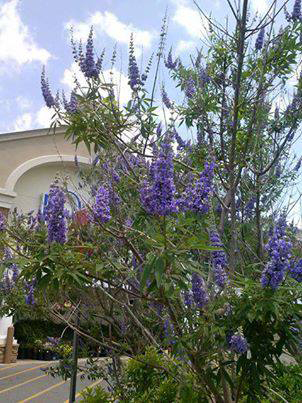 I was also going to say Buddelia or Butterfly bush. The flowers look like it, and the color. But I can’t get a close up enough look at the leaves to be sure. How tall is this shrub? When did it start to bloom? Butterfly bushes can get to be 10 feet or more tall and started blooming about 2-3 weeks ago depending on the microclimate in the yard/area. http://www.monrovia.com/plant-catalog/plants/2220/chaste-tree.php for good pictures of Chaste Trees and I think you’ll see it looks A LOT like the mystery tree. Kirsten, thank you for all that great work! The person who asked the question contacted me on Facebook, so perhaps she isn’t local. It can sometimes be very difficult to name that plant using only a photo. Thanks again.